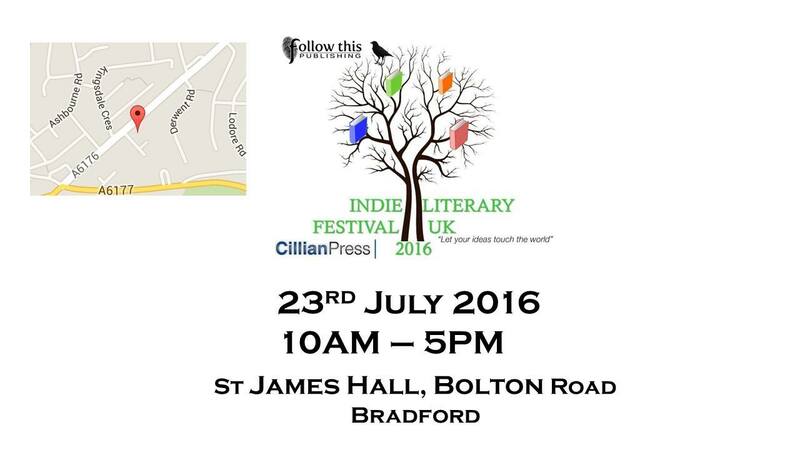 I am currently helping out my friends at UK Indie Literary Festival 2016 to spread the word of their very 1st FREE Literary Festival. It is very difficult for many Independent Authors and publishers to be part of any Book Fair or Festival so some of my Yorkshire Friends have decided to create their own. MaryAnn faces a fight for survival against insurmountable odds – but is it a fight she is willing to win at any cost? 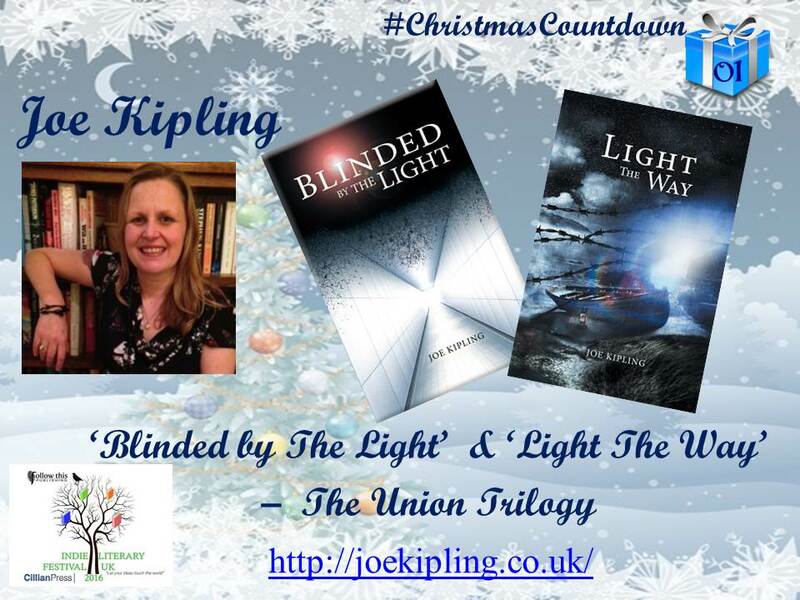 To find out more about Joe and check out some of the characters in her books visit her webpage.